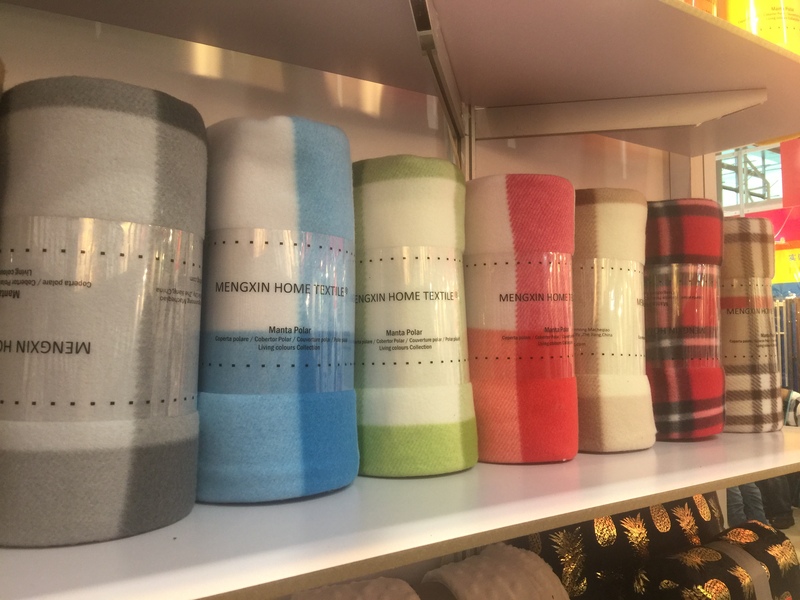 Jiande Heilimei Bedding co., LTD. is located in the western part of Zhejiang province,Qiantan town in the middle section of the golden tourist line of Hangzhou -Fuchun river-Xinan river-Thousand island lake, Hangqian expressway (with two entrances and exits) and 320 national highways passing through the border, with convenient land and water transportation. 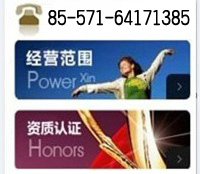 Now the Hanghuang high-speed railway has been opened, you can get off at Jiande station directly to our company. 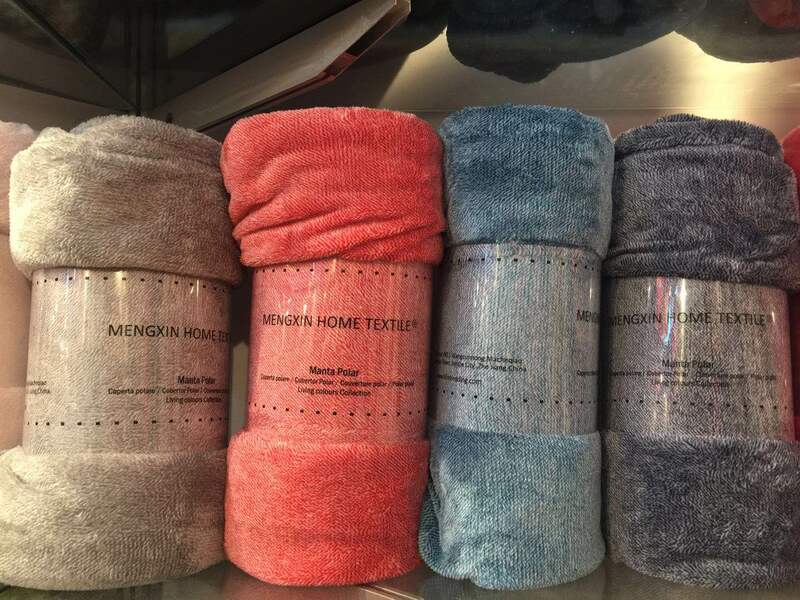 The company owns more than 5000 square meters of factory building, more than 80 special equipment, and more than 140 employees. 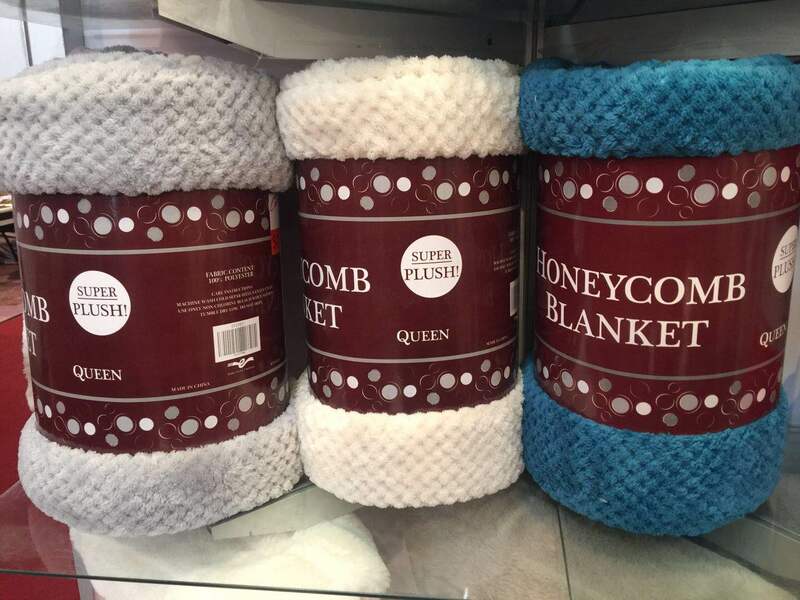 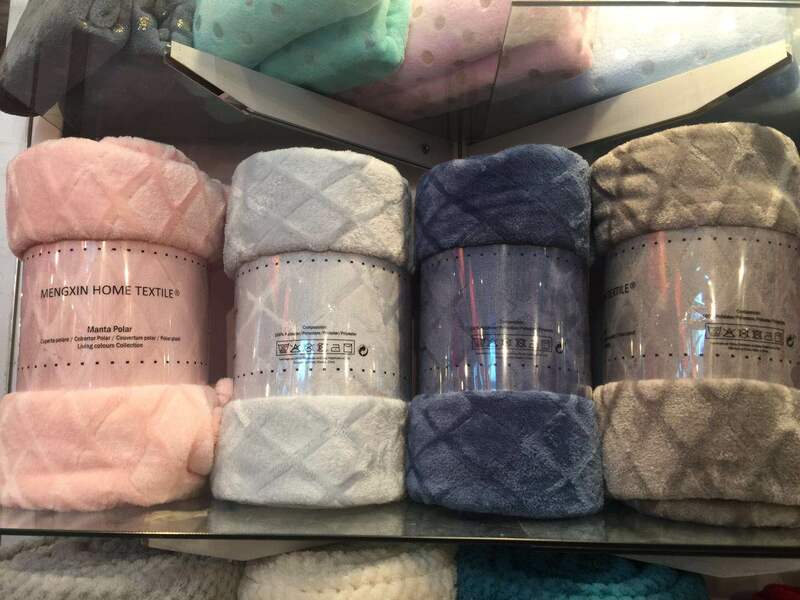 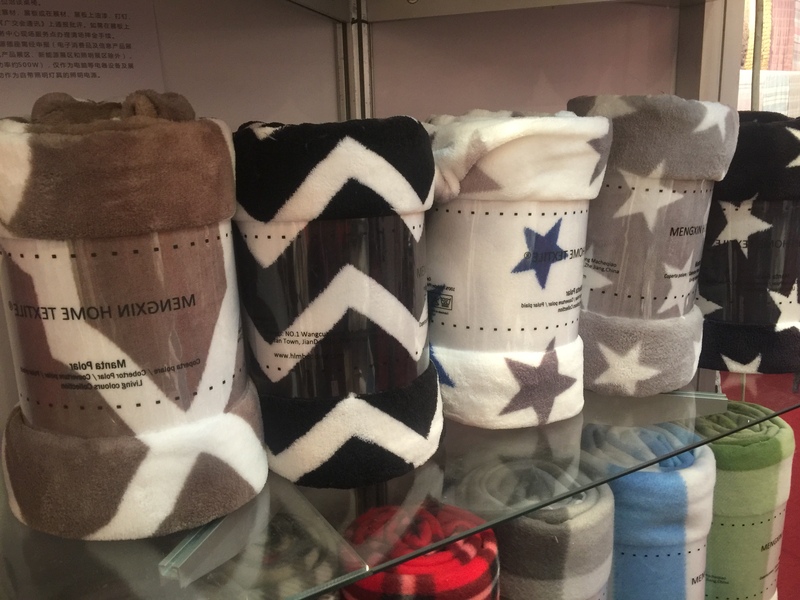 Our main products are blankets(polar fleece ,coral fleece, flannel ,pv plush etc..) bathrobe and cushion cover, they are exported to Germany, France, America and other western European and north American countries.